Y Combinator is an American seed accelerator founded in March 2005 that is supporting the best tech start-ups (Dropbox, Stripe, Airbnb). They requested a Business Plan for Y Combinator incubator application. Our client had a top-notch business idea that had the latest technologies of deep-learning and artificial intelligence. This idea can solve one of the biggest world problems. 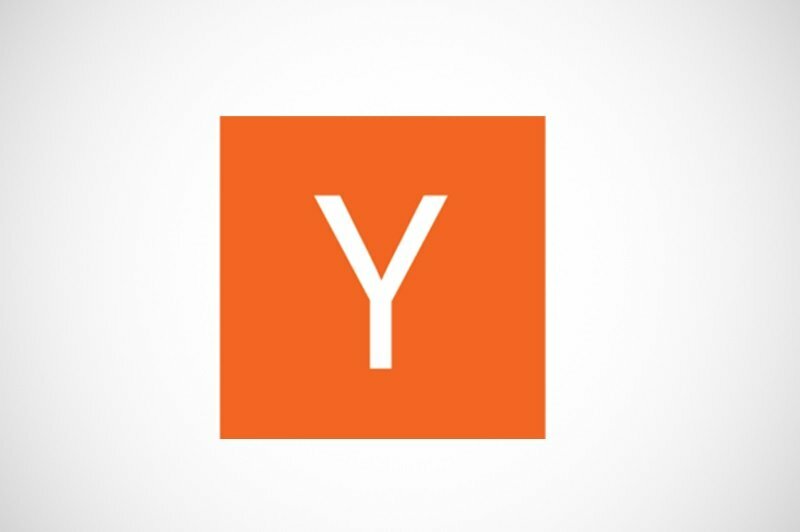 As technical people, consequently, they wanted business support in preparing the application for YCombinator – one of the best IT incubators.